Summary from Goodreads: Strungballs is an extraordinary novella from Strange Books author Mike Russell. What are Strungballs? Ten-year-old Sydney is about to find out... but first he must have a cube of his flesh removed. Sydney will transgress everything he was taught to believe in when he embarks upon a journey that will reveal the astonishing secrets hidden by the red balls on white strings known only as... Strungballs. Inspiring, liberating, otherworldly, magical, surreal, bizarre, funny, disturbing, unique... all of these words have been used to describe the stories of Mike Russell. Remember: Once a Strungball is inserted it must never be removed. 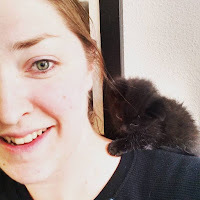 Review: I have to say, this was a strange book. I've never read anything like it, but that's not a bad thing. The concept was unique and well written. The story was so short that there wasn't much time to get a feel for the characters but they moved the story along well. 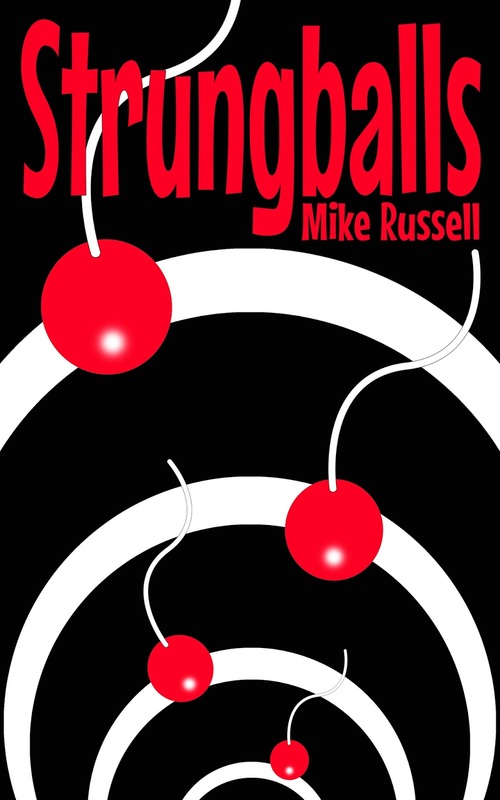 If you want a quick read that will leave your head spinning, try Strungballs by Mike Russell. I gave it four stars.